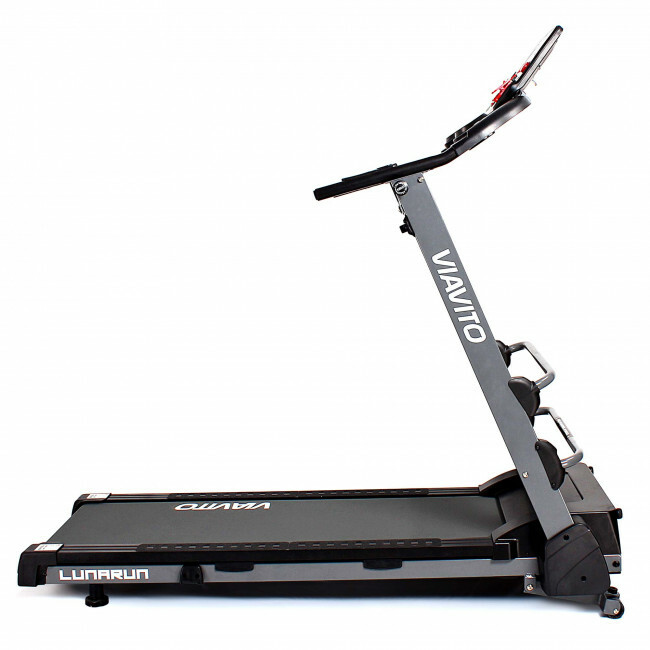 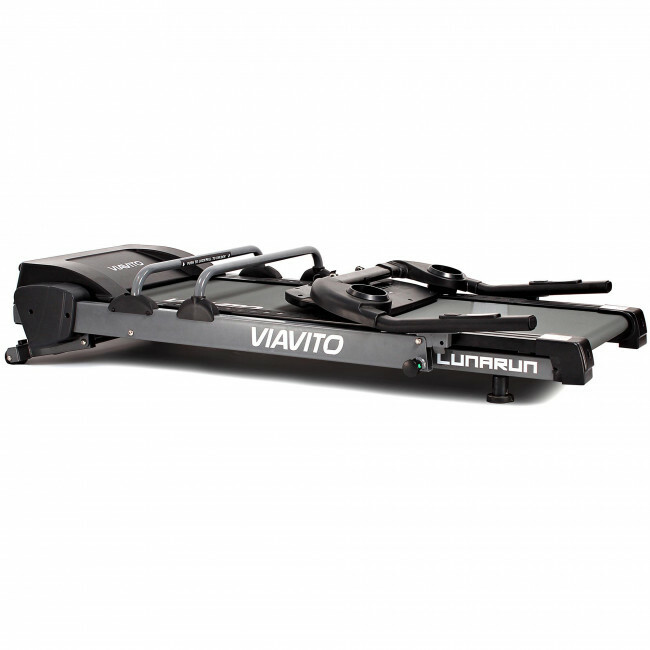 Where space is limited but you don’t want to compromise, the LunaRun treadmill is a great option. 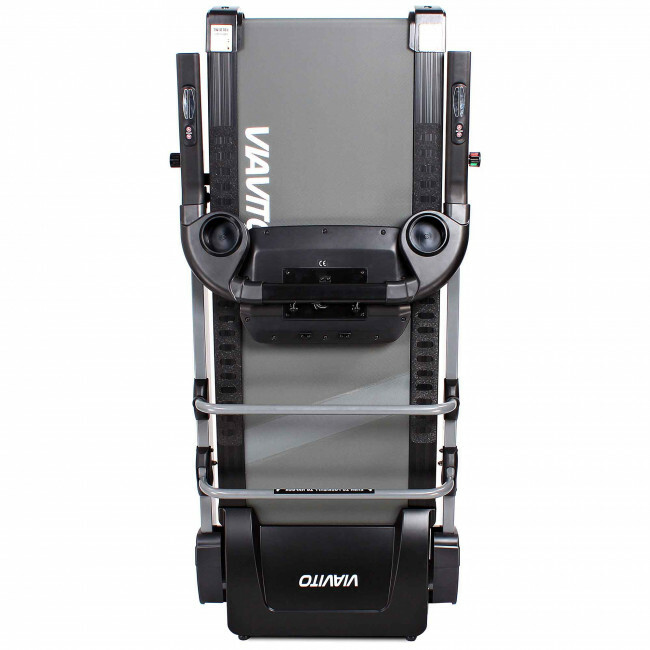 This full-feature machine has a flat folding system so it can be stored horizontally or vertically, for example under a sofa or bed. 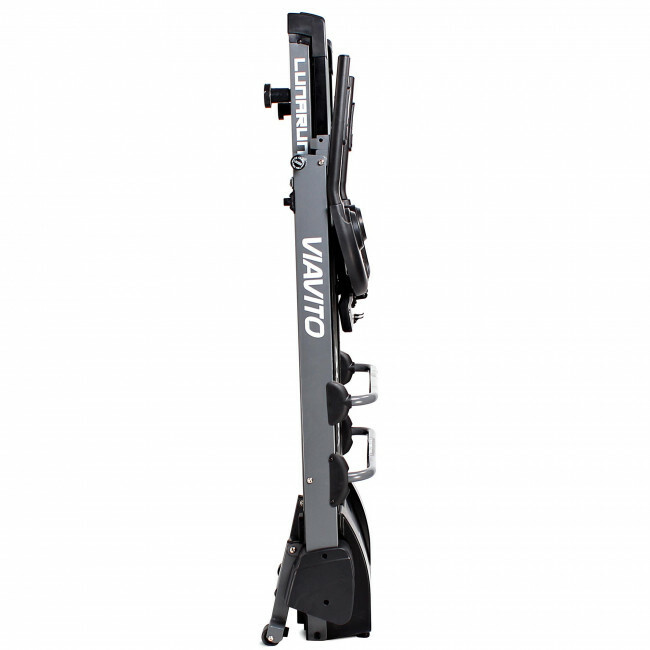 The motor is 1.25 continuous HP and ensures a maximum speed of 10mph (16kph) with a 10% incline, both controllable by quick keys on the console and handlebars. 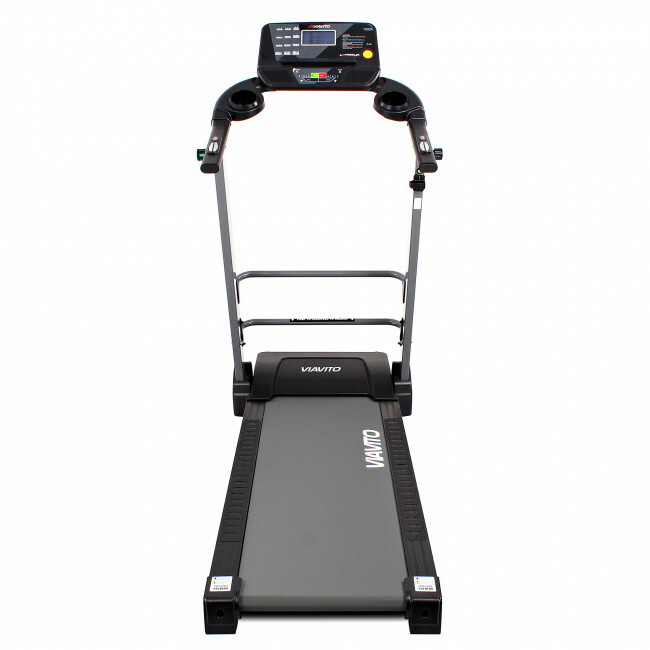 Jog comfortably on the cushioned running deck with a running area of 42cm x 125cm (16.5” x 49.2”). 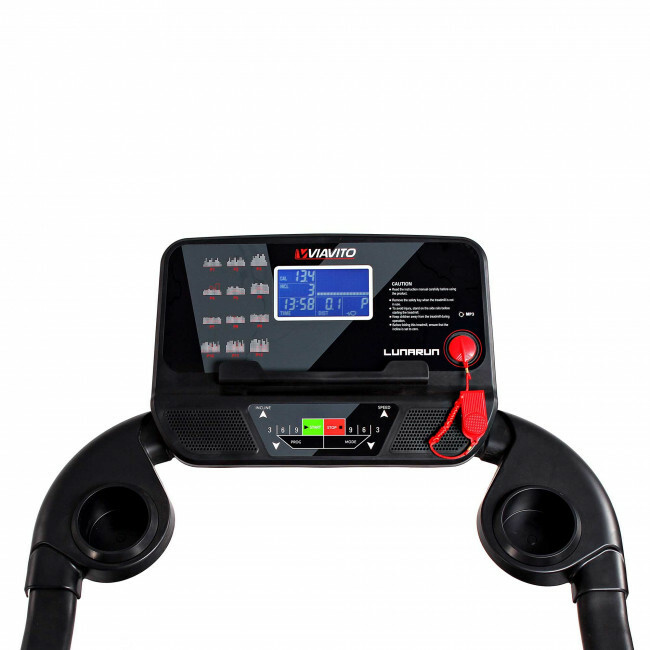 The LCD screen is bright, clear, back-lit and easy to read, and it shows your feedback as you run. 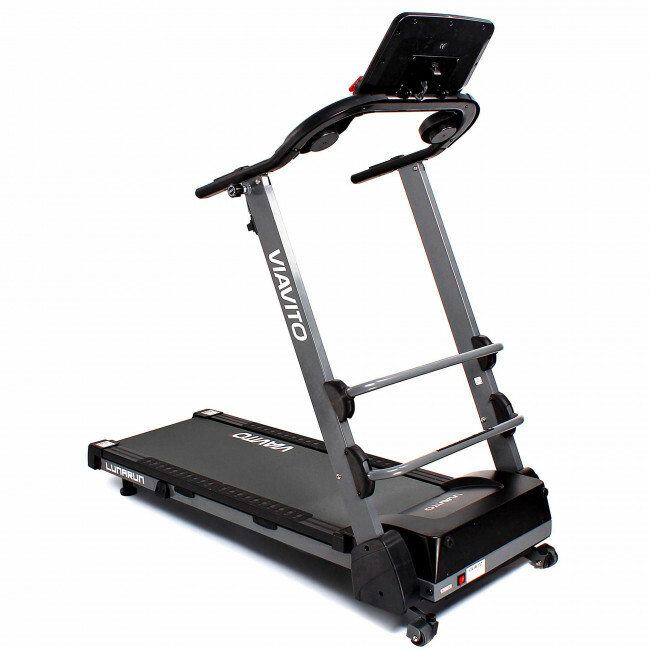 Choose from 12 pre-set workouts that have been made uniquely by a personal trainer, and there are 3 customisable user-defined programmes that let you personalise sessions. 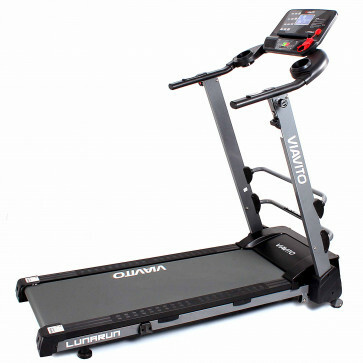 Also, setting it up is easier as it comes 90% ready assembled out of the box.